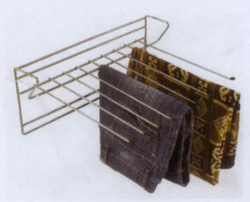 Cloth hanger in bamboo timber (bt) structure. 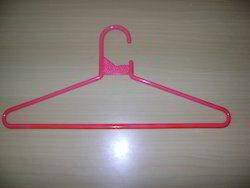 Avail from us an extensive range of Hanger that is strong enough to hold various accessories required in the bathroom. Fabricated with premium quality stainless steel and toughened glass, these are appreciated for smooth edges, surface finish, dimensional accuracy, corrosion resistance and durability.